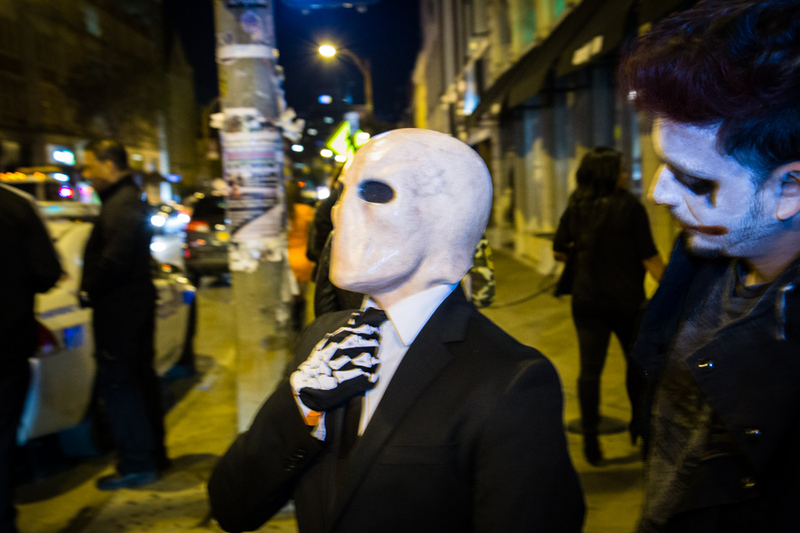 Killing some time in the morning	Hey look at me, remembering that I have a website! 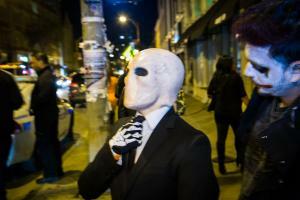 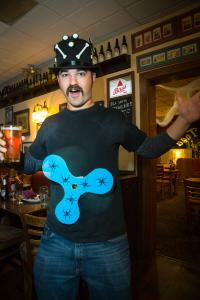 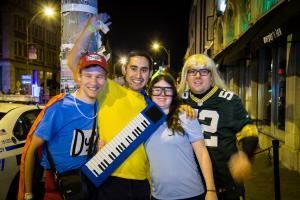 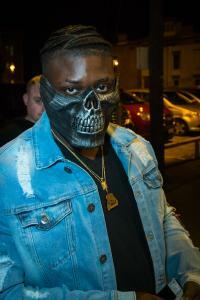 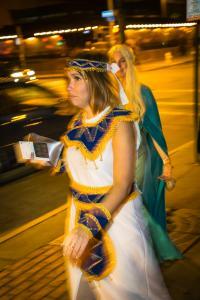 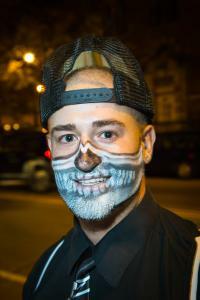 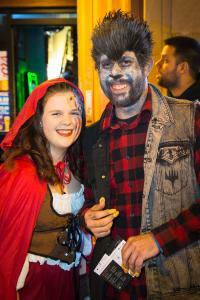 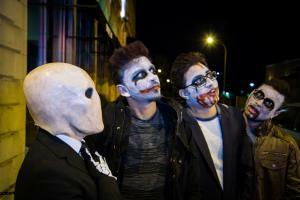 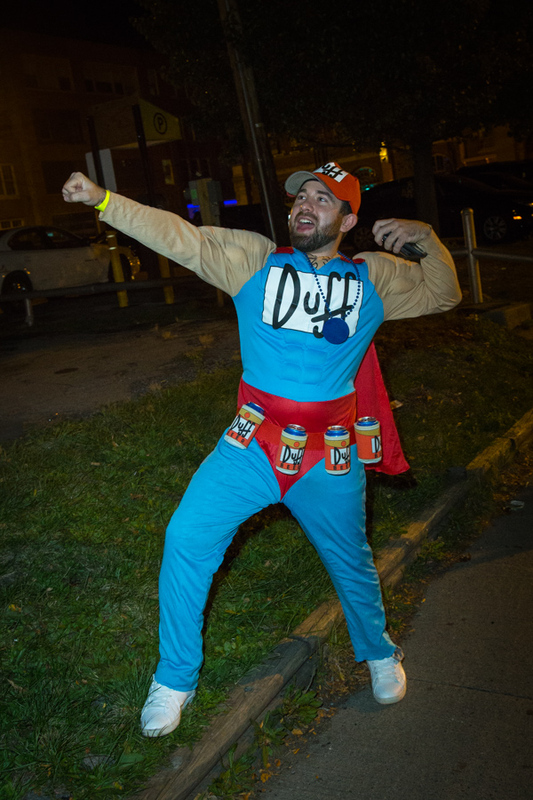 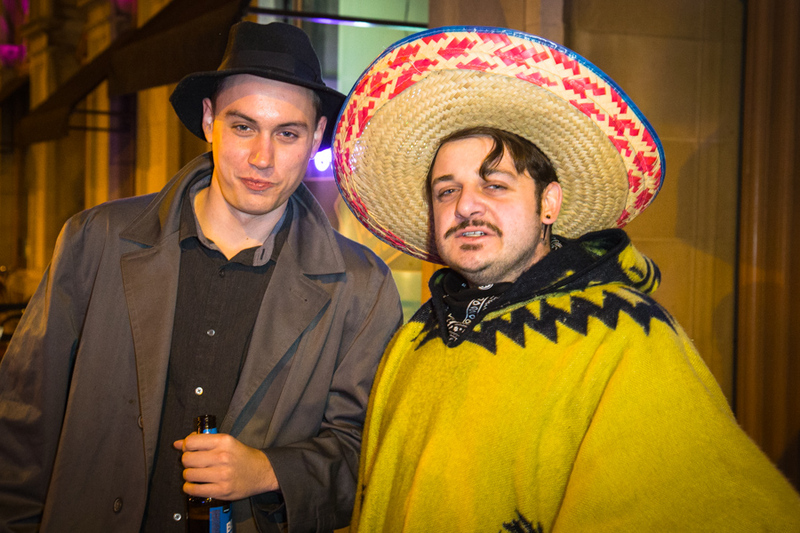 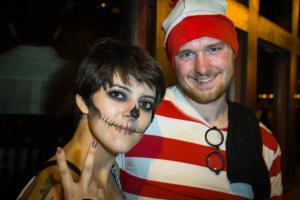 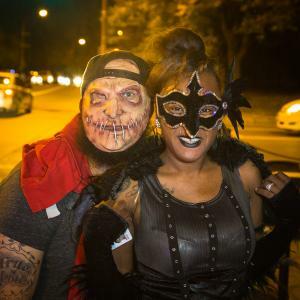 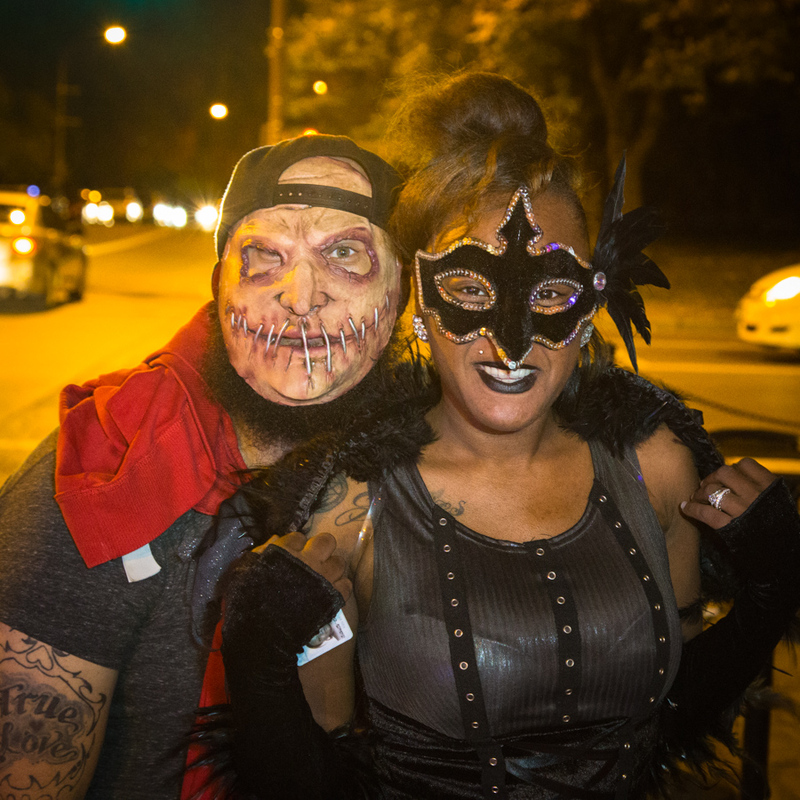 So I try to go out every year and capture some of the people who dress up and head out on the Halloween weekend. 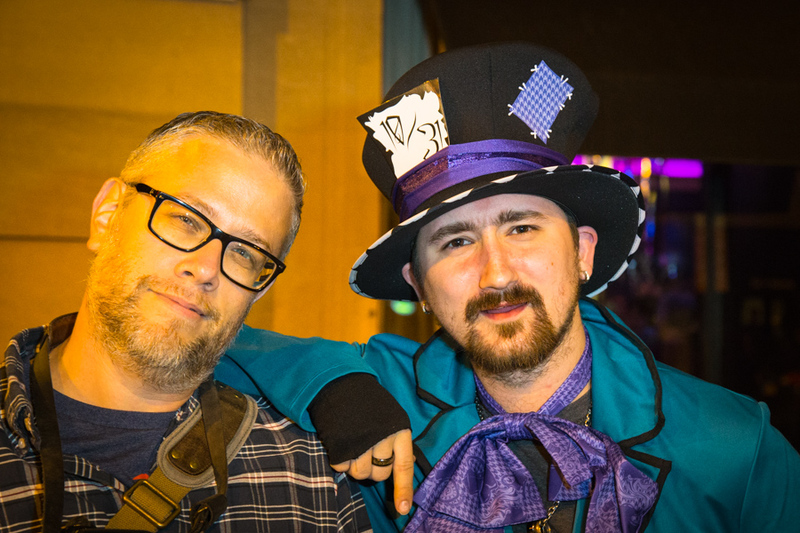 Jason Wilder and I meet up and walk around the downtown area watching all the crazies go by. The weather cooperated this year and while the crowd was sporadic, we did manage to find a few things to see.